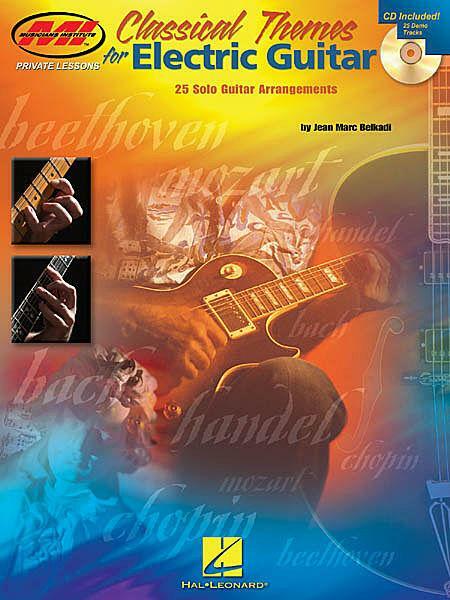 CLASSICAL THEMES FOR ELECTRIC GUITAR, 25 Solo Guitar Arrangements, Jean Marc Belkadi. CD TAB. 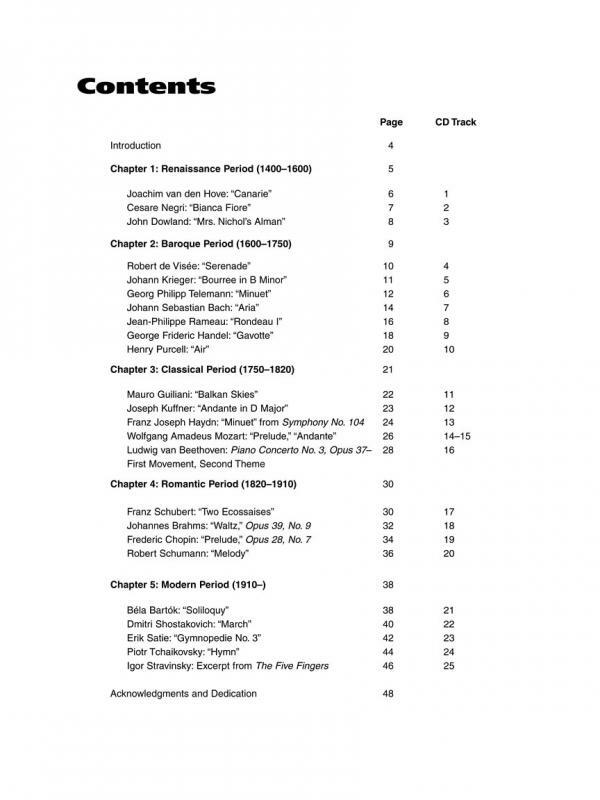 This book/CD package contains 25 timeless classical themes from the Renaissance to the Romantic Era and beyond. It includes works by J.S. Bach, Bartok, Beethoven, Brahms, Chopin, Dowland, Guiliani, Handel, Haydn, Mozart, Purcell, Satie, Stravinsky, Tchaikovsky. 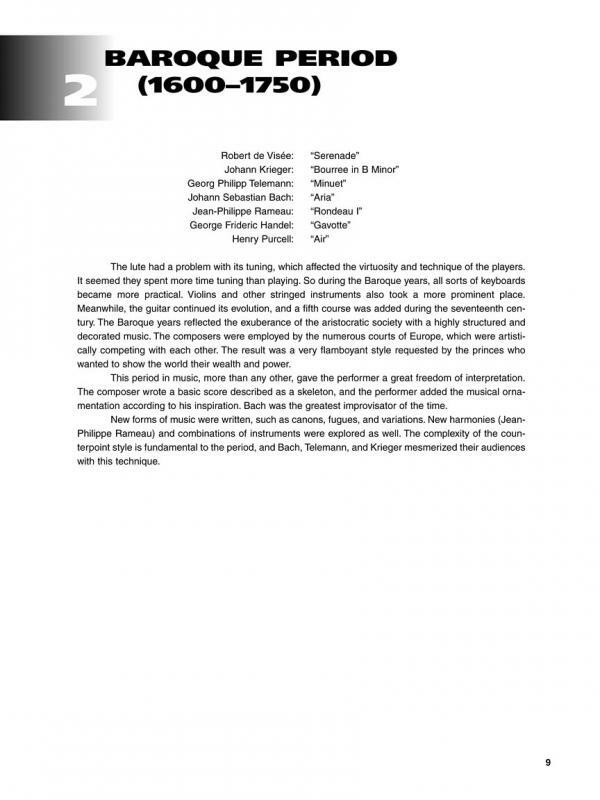 A bio for each composer is also included and the CD features demo tracks of each piece.